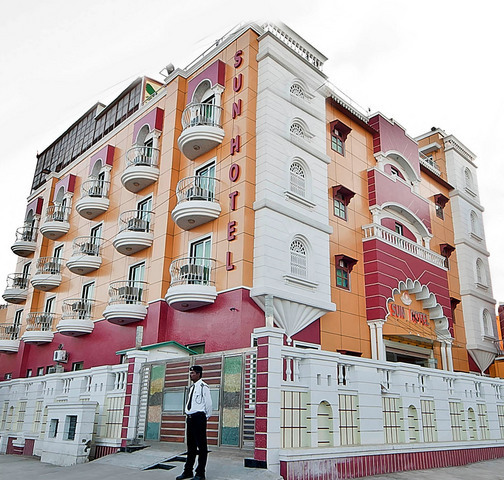 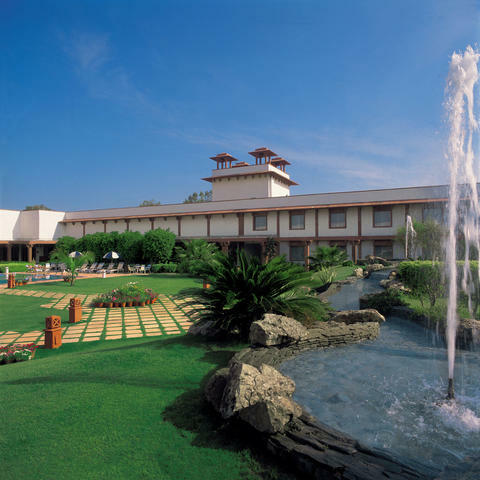 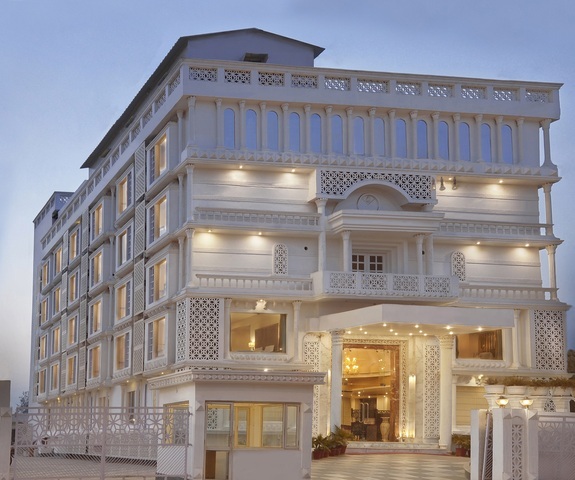 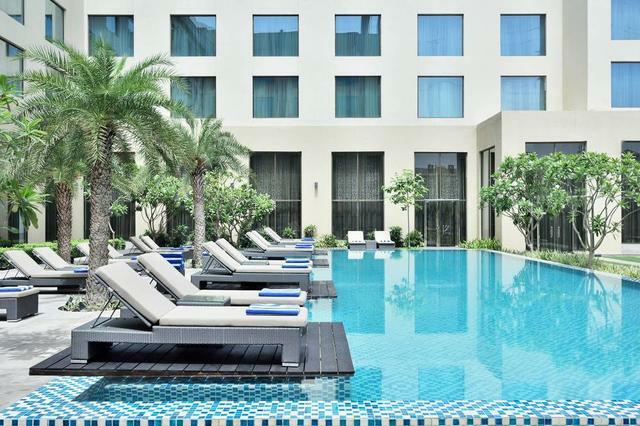 The hotel is located at a prime location and offers exclusive hospitality to the guests. 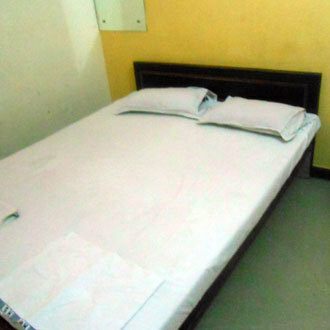 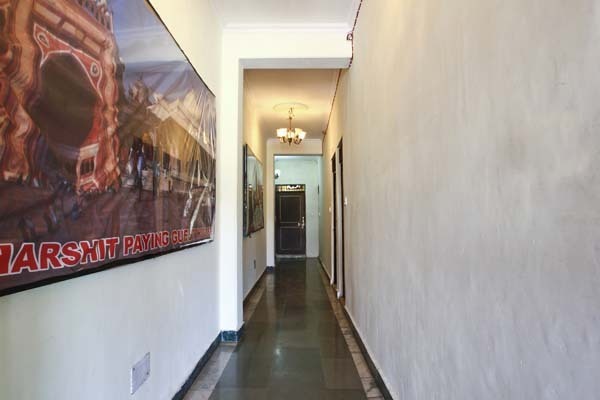 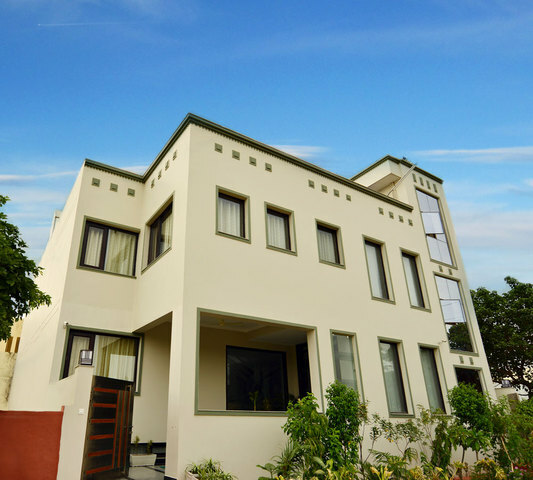 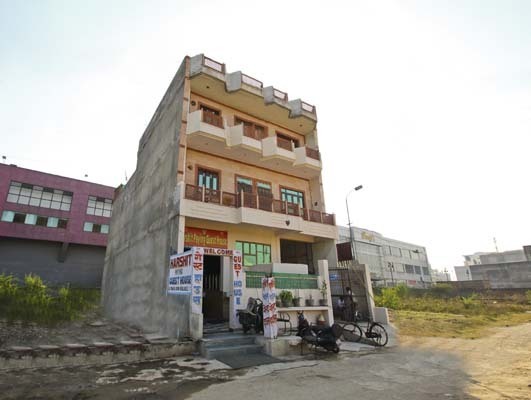 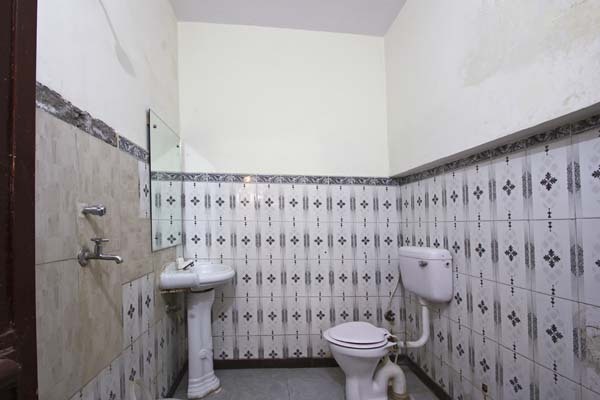 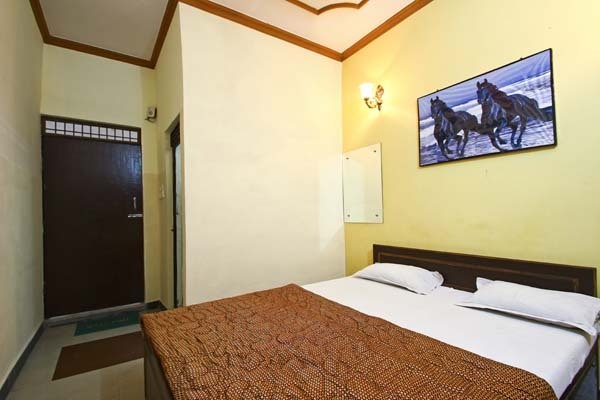 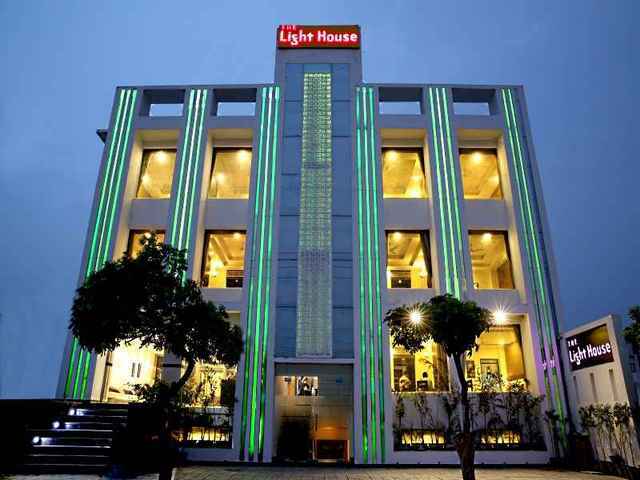 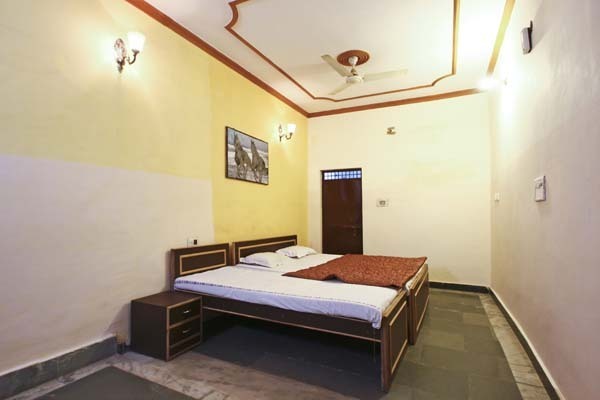 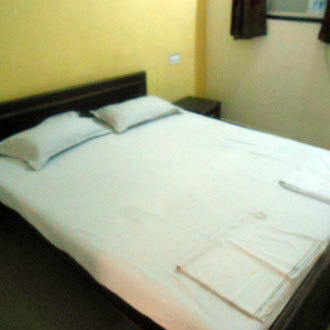 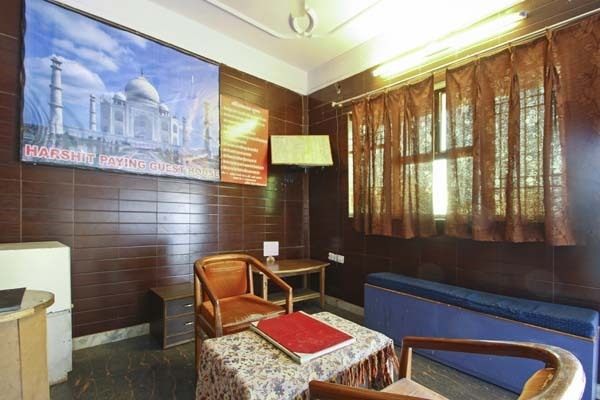 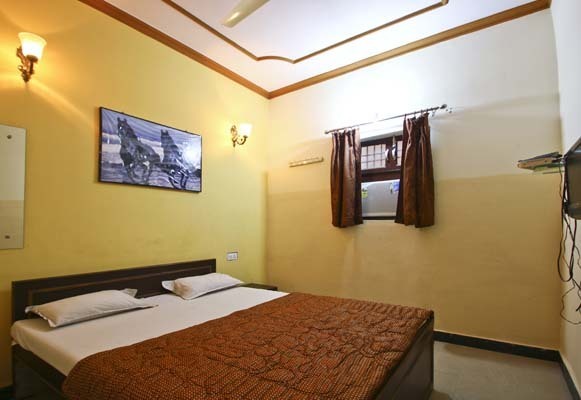 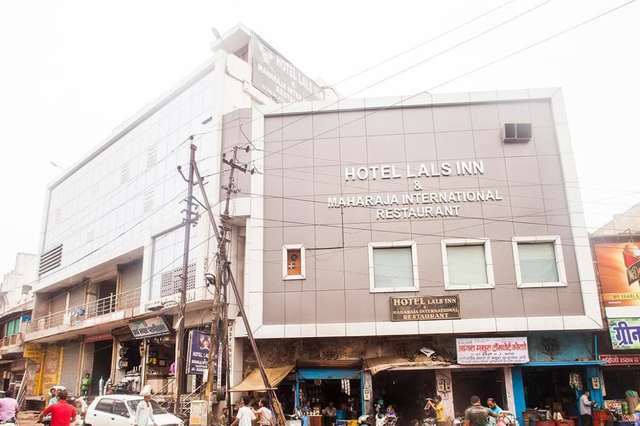 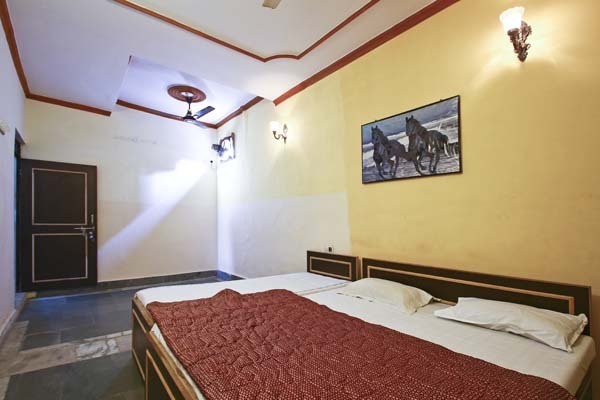 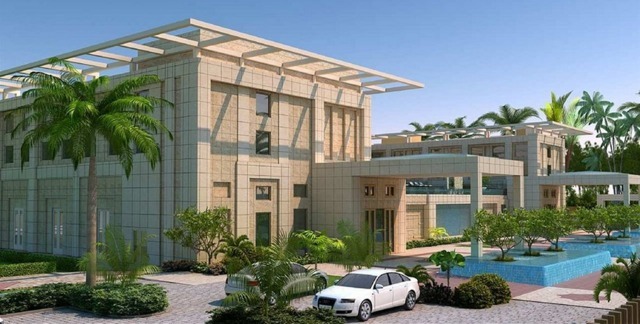 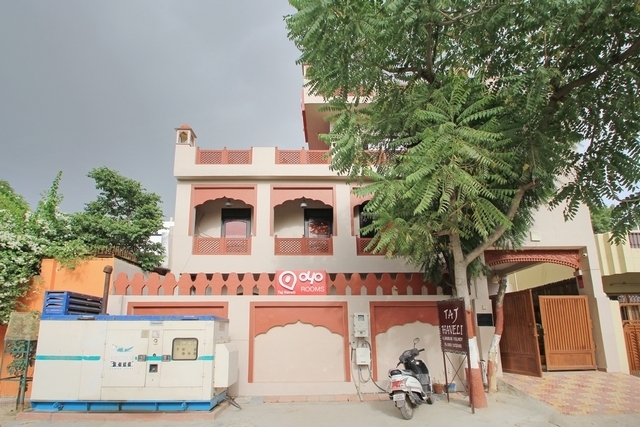 Harshit Paying Guest House, Agra, is a premium property located at calm a location at Fatehabad Road with easy accessibility from major tourist attractions. 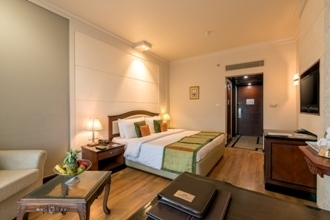 The contemporary interiors with vibrant colors welcome guests in the classical ambience.